Directed by Jon Watts. With Zendaya, Laura Harrier, Samuel L. Jackson, Tom Holland. 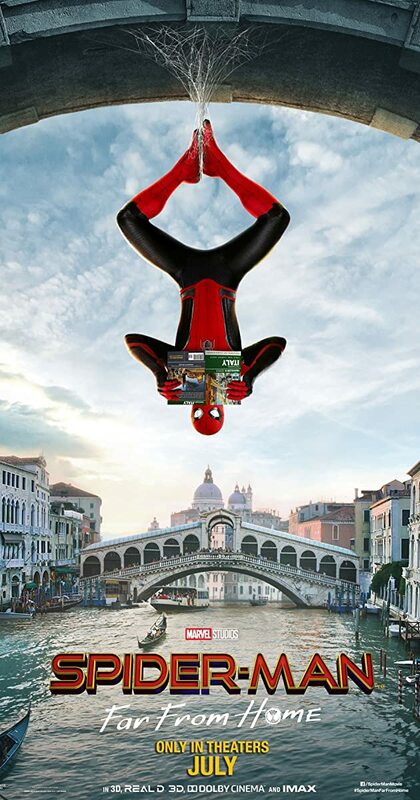 Peter Parker and his friends go on summer vacation to Europe, where Peter finds himself trying to fight off a new foe, Mysterio, who as his name indicates may not be all that he appears.